Digital After creates his digital platform, Mazarine has helped Chanel develop its digital ecosystem. 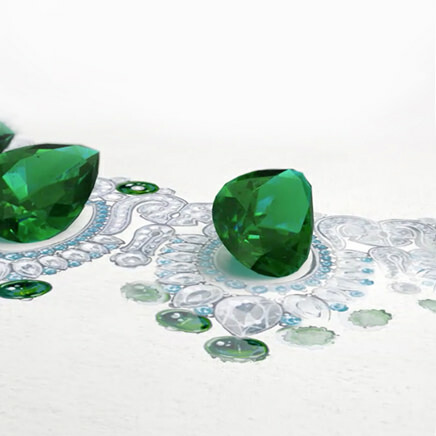 Digital Bulgari optimizes its e-commerce channel with Mazarine. 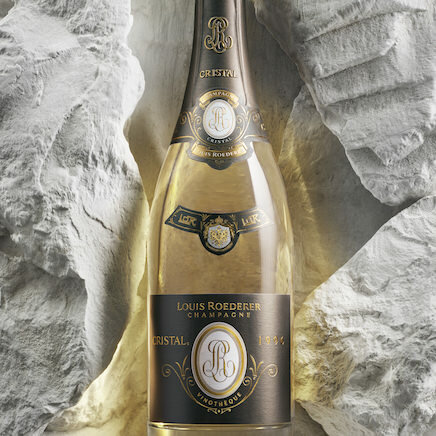 Digital Louis Roederer continues its quest for perfection in the digital arena. Digital On the occasion of the 18/19 season’s launch and the opening of subscriptions, Mazarine reveals the new operadeparis.fr website. Digital To launch the Dior Capture Youth, Mazarine introduces a new digital approach to skin care. Digital Balmain has selected Mazarine to relaunch its e-commerce website. 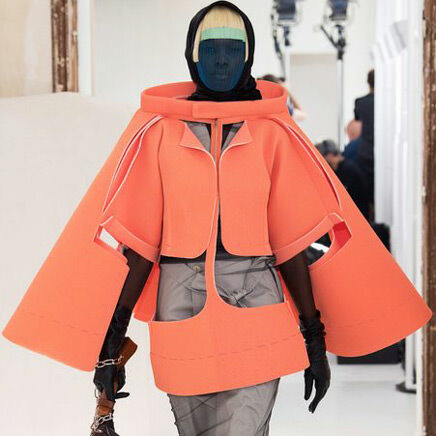 Digital Maison Margiela, the French luxury fashion house, launches its new e-commerce website designed by Mazarine Digital. Digital Mazarine is behind the all-new Salvatore Ferragamo e-commerce site. 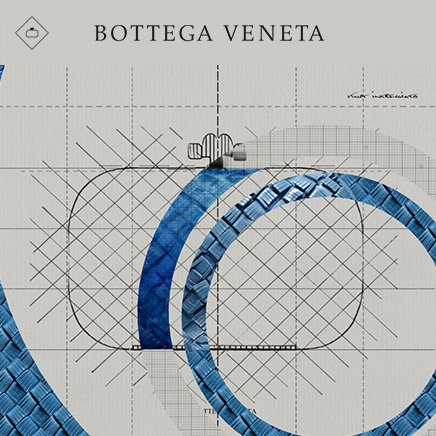 Digital Mazarine leads the creation of Bottega Veneta’s mobile e-commerce. 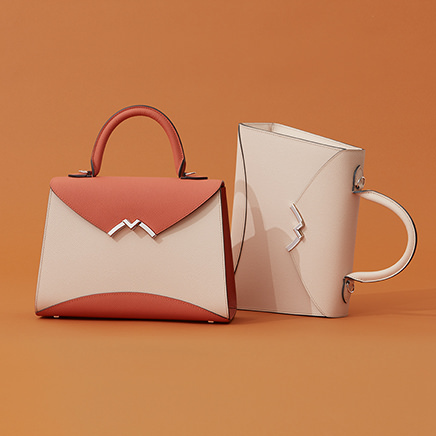 Digital Moynat is reborn on digital with Mazarine who signs an elegant and modern website. Digital La Maison Liaigre Paris has entrusted its digital strategy to Mazarine. Digital The new Giampiero Bodino High Jewellery Maison joins forces with Mazarine Digital to give us a peek behind the scenes. 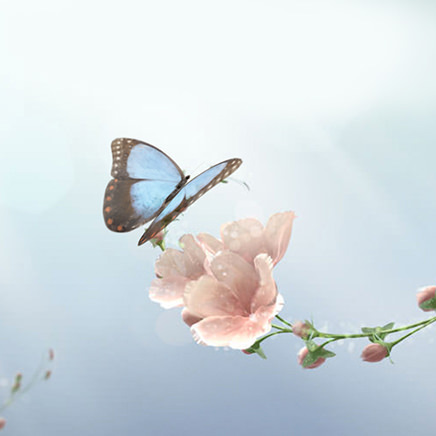 Digital Mazarine created a seamless digital campaign for the release of the Flowers Collection. Digital Mazarine launches an experience-based digital campaign for the new Bottega Veneta "Icons" campaign. 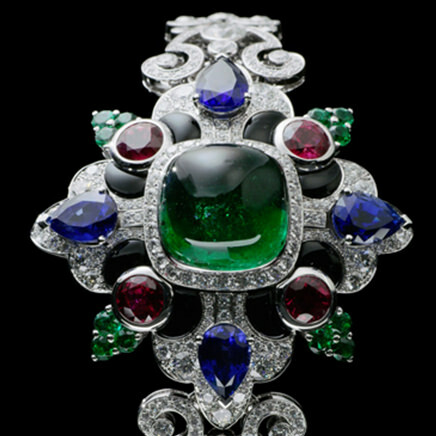 Digital The new Pierres de caractère high jewellery collection was unveiled in a digital capsule by Mazarine.